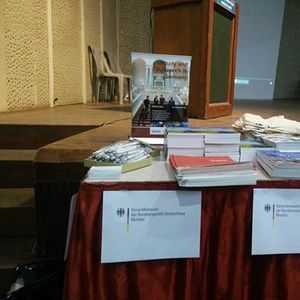 The DAAD Information Centre Pune and the German Consulate General Mumbai ( https://de-de.facebook.com/GermanyinMumbai/) are jointly organising an info session on Student Visa, which is called National Visa in Germany. 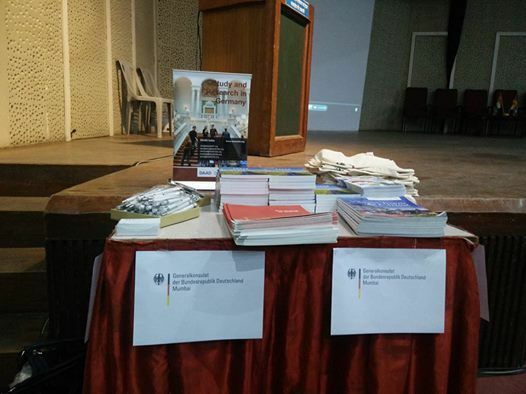 A representative of the German Consulate Mumbai’s visa section will guide students through the student visa and the DAAD IC Pune team will talk about the different steps on how to study or research in Germany. The session will be followed by a Q&A with the DAAD & consulate representatives. Free of charge. 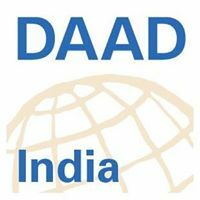 Registration via the DAAD India events website.